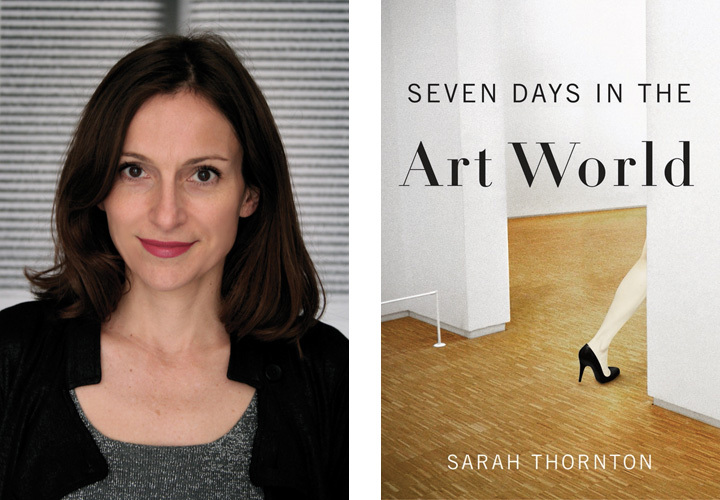 Did you know that UK-based Canadian author Sarah Thornton successfully sued a critic from the Daily Telegraph for a “spiteful” review of her book Seven Days in the Art World? I haven’t read the book, though I know many who have and who thoroughly enjoyed it. Her lawsuit resulted in Thornton winning 65,000 Pounds for libel – the critic apparently claimed to have not been interviewed by Thornton, when in fact she had. This excellent article in this weekend’s Financial Times is an overview of the situation is a must-read for any critic or any artist whose work has been subject to a critique. It’s HERE. Thorton wrote a thoughtful reponse to the lawsuit in the Guardian, also worth reading, which is HERE. Incidentally, Thornton’s book received excellent reviews in the New York Times, Financial Times, Washington Post, and Sunday Times to name a few.